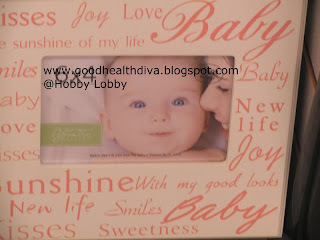 Planning a baby's room is exciting and fun! Yes it can be stressfull when we want to stay in a budget, decide on a theme or decor and meet a certain deadline. Other than that it's a fun project to undertake. 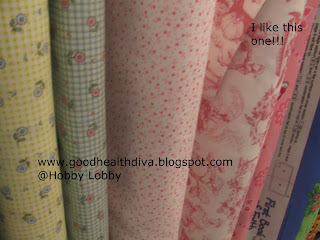 While you are here, what about looking around for cute items? Looking around for decor ideas is certainly the fun part about planning any new room and planning a nursery is probably one of the most exciting design project a parent can undertake. Anyway, well before even doing my ultrasound to know the gender of the baby I was clearly drawn to girly items. So I looked around at different stores, and took tons of pictures to help me remember some of the pieces that could make the final cut in decorating the nursery. Since I am currently preparing the baby's room I figure it would be fun to share with you some pictures, that could serve you as inspiration as well! ~I will share in the courses of the weeks and few months to follow, pictures of items in specific stores where I love to shop, some before & after pictures and such things! 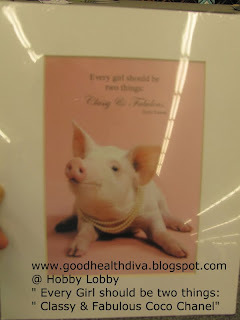 Hobby Lobby is my favorite destination for craft supplies and home decor. 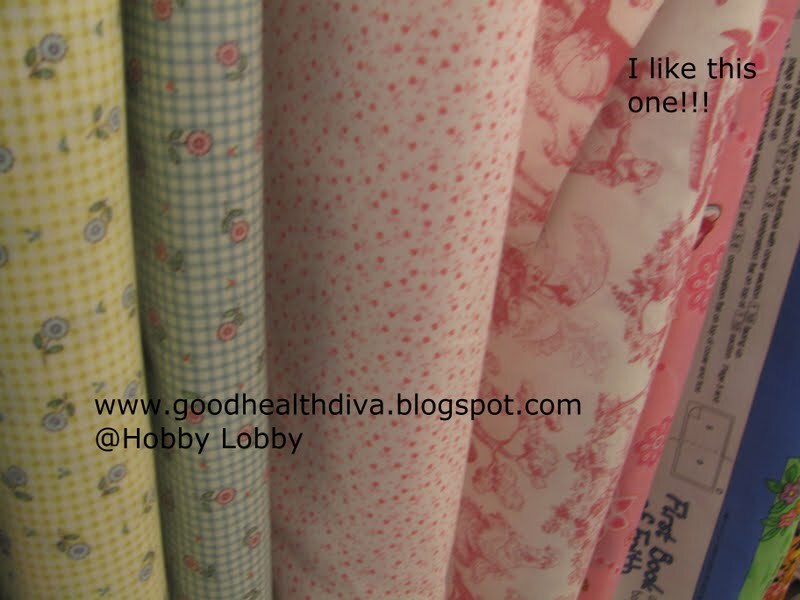 I just love to be in that store and if I am not there to make a purchase I am there getting inspiration from the colors, displays and new items while planning future purchases with my camera! 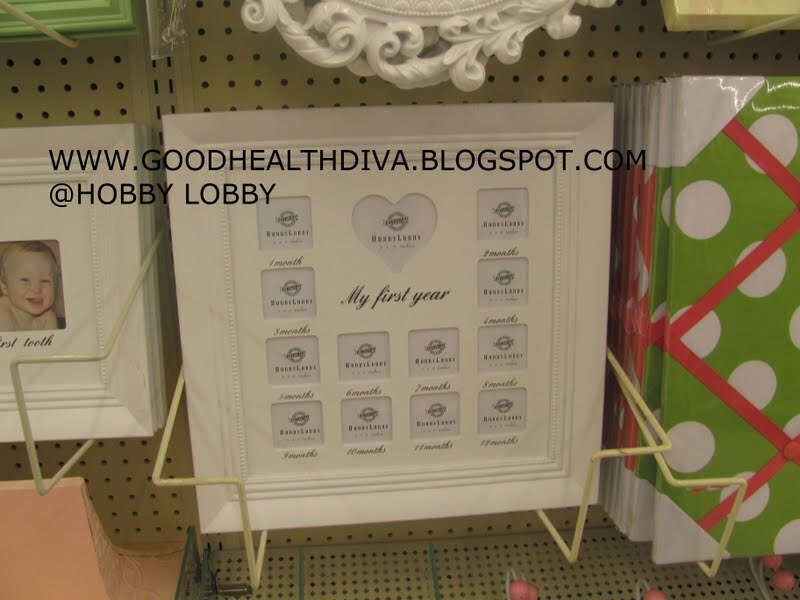 For people on a budget you should know that there's a good way to shop smart at Hobby Lobby! 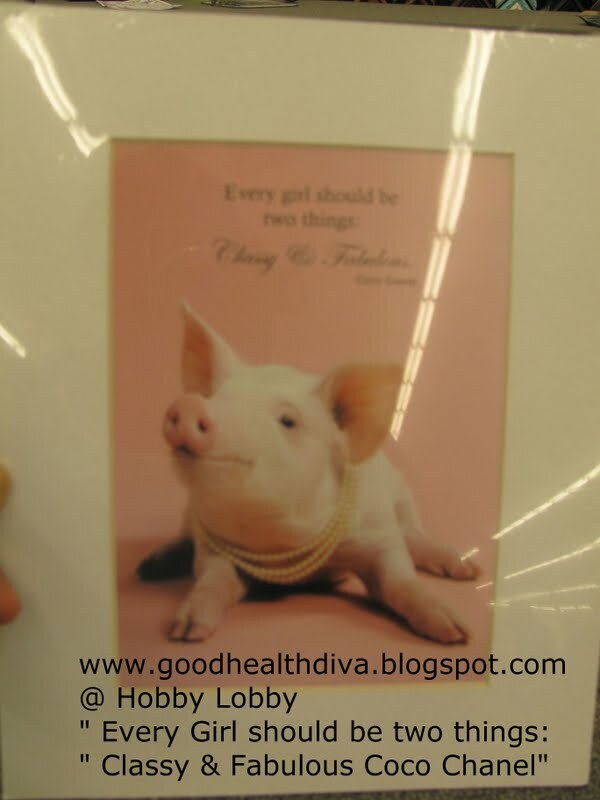 The best thing about Hobby Lobby is that they have some great sales all the time. They have sort of a rotation system for items on sale. One given week they might have all their baskets or small pictures frames on Sale for 1/2 Price. While another week they might have 1/2 price sales on their posters, or Floral. They have nice things on clearance, 33% sales etc. In other words there's always something on sale! I love this frame! What a great way to remember the cute little faces on their First Year! This the one frame I will certainly get from there! Image of picture frame at Hobby Lobby. Image of picture frames at Hobby Lobby. Fleeces are soft and make comfy blankets for little ones! 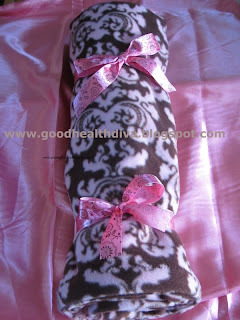 Back in May I bought the following fleece fabric from Hobby Lobby and made this blanket for a friend's baby shower! Oops short on time will add more fleeces from Hobby Lobby later on! Thanks for stopping by! Hope you enjoy this little album! 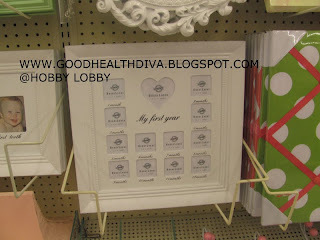 The next one will show with HomeGoods store goodies! 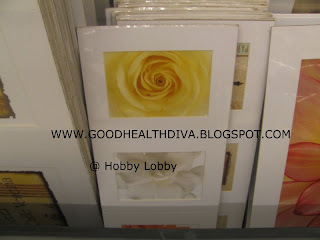 Please return for more pictures and inspiration from other stores! 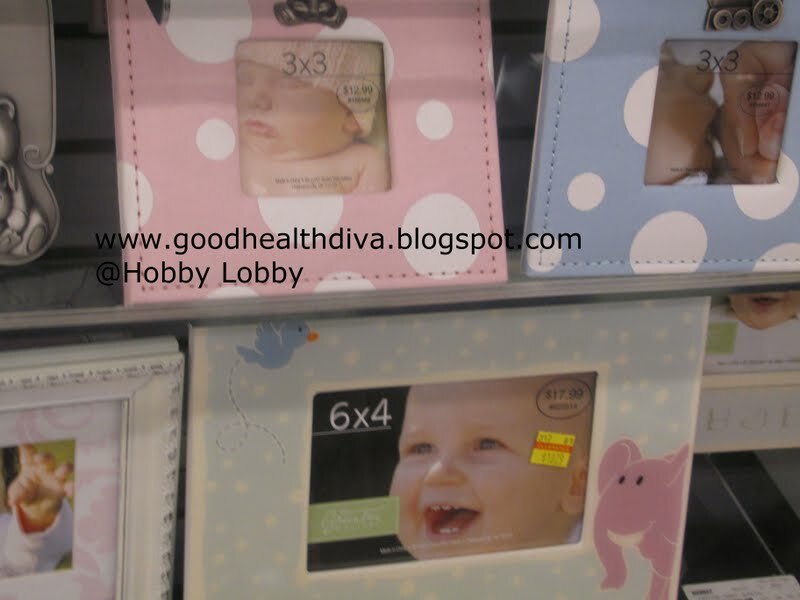 What is your favorite store when shopping for baby/children decor? Hi Efa! This song is gorgeous indeed, it's my hubsand who introduced it to me a few weeks ago on Youtube. I think that some of the lyrics can fit the miracle of having a child so it might be the theme song for some baby videos (smiles).Thanks for stopping by it's always a pleasure to read you!